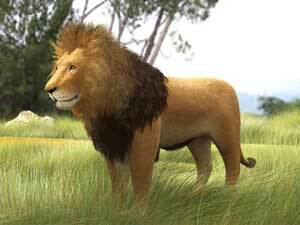 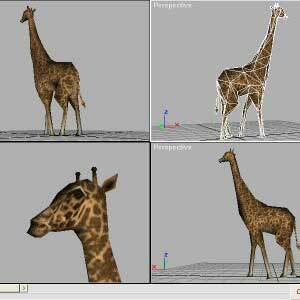 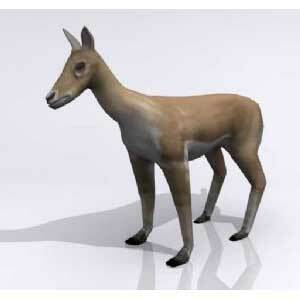 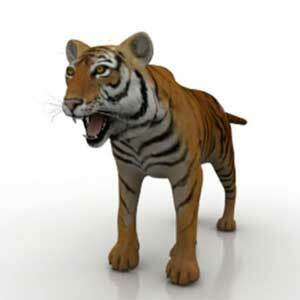 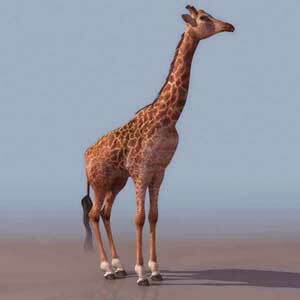 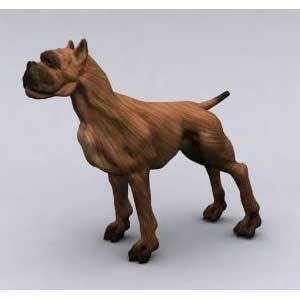 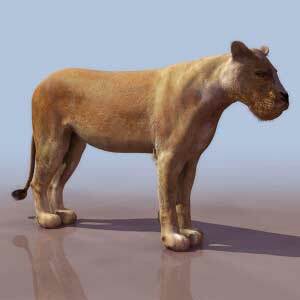 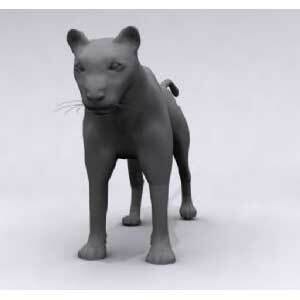 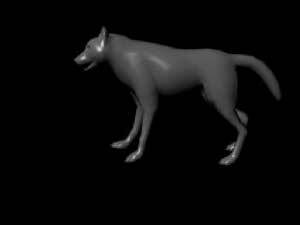 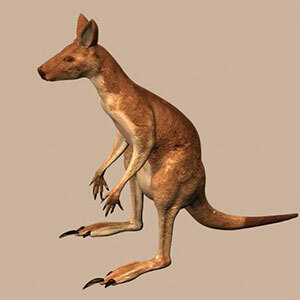 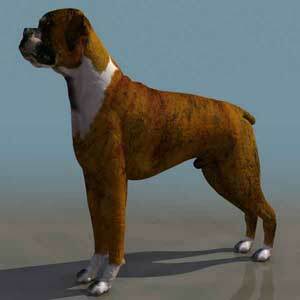 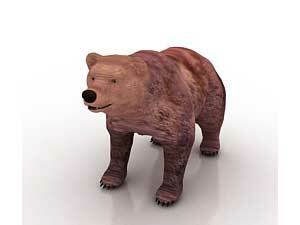 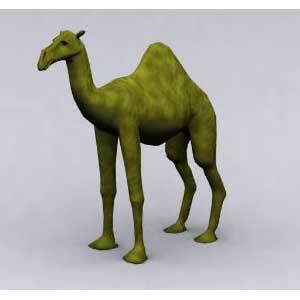 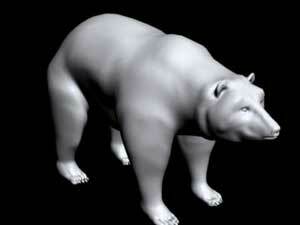 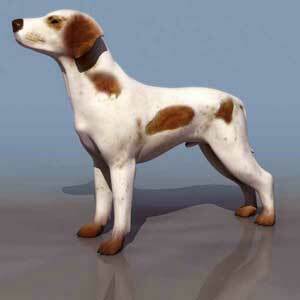 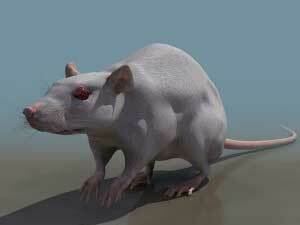 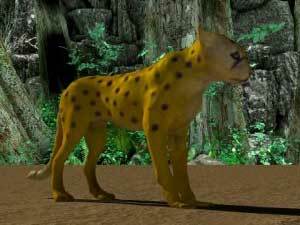 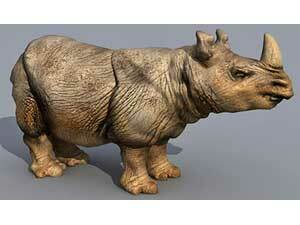 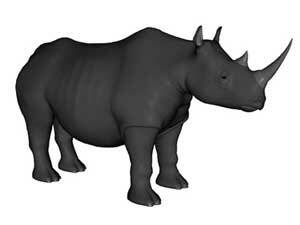 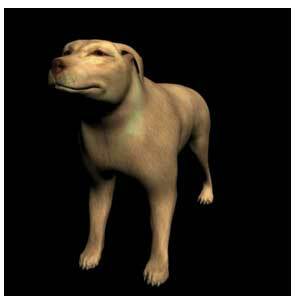 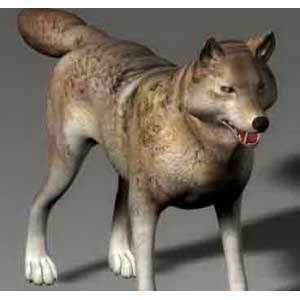 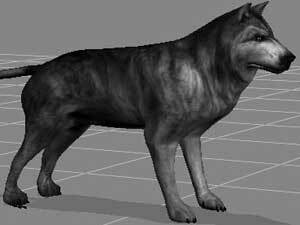 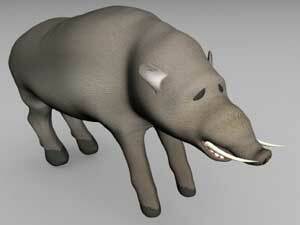 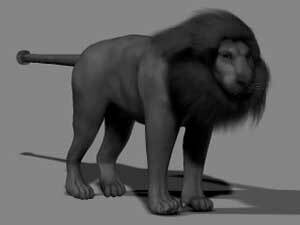 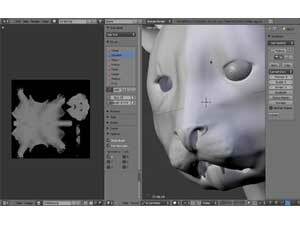 This is the collection of 60+ best free 3d animal models across the web. 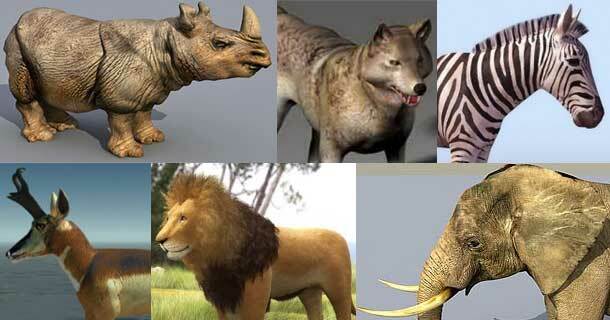 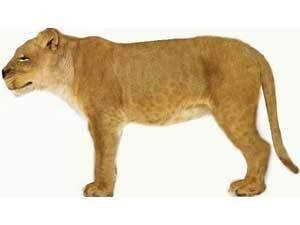 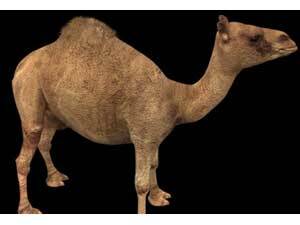 Here you can find Tiger, Leopard, Lion, Wolf, Dog, Rhino, Armadillo, Boar, Bear, Camel, Giraffe, Kangaroo, Hare, Wolverine, Deer, Gorilla, Frog, Hippo, Sheep, Goat, Otter, Elephant, Chicken, Rat, Bull, Zebra, Cow, Horse, Panther, Pig, Cat, Lamb, Antelope, Roebuck and Muskox. 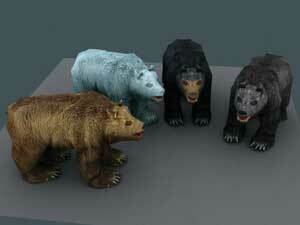 You can use these all models in your work under the license limit by author.